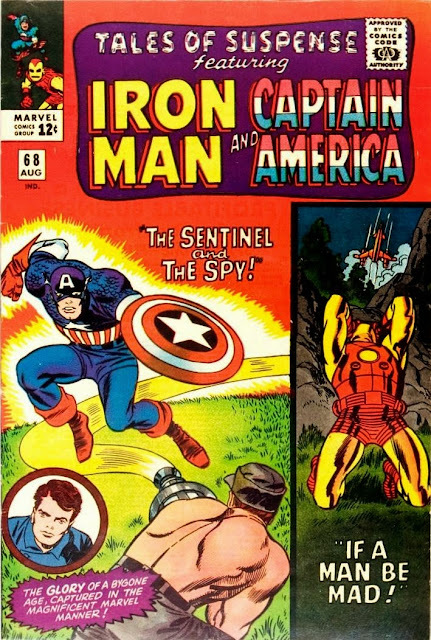 The Daily Kirby: In 1965 Marvel published 164 comics. 96 had Kirby covers and 58 had interior Kirby art totaling 1,004 pages. In 1965 Marvel published 164 comics. 96 had Kirby covers and 58 had interior Kirby art totaling 1,004 pages. and 42 pages in MARVEL COLLECTORS' ITEM CLASSICS.